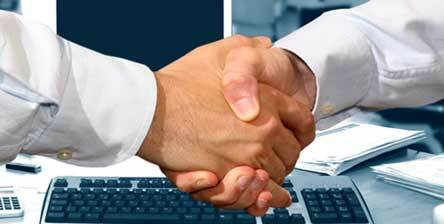 Based in Australia, we can help your organisation - wherever you are in Australia, Asia or South Africa. Feb 2019 edition of LongEx Mainframe Quarterly now available. 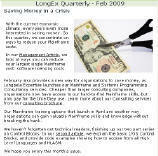 Read expert Mainframe articles in LongEx Mainframe Quarterly.